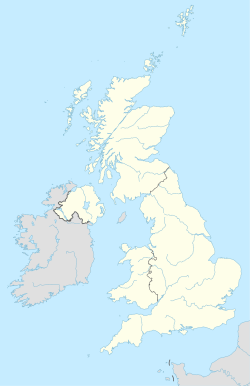 The area is divided into the post towns of Ardrossan, Ayr, Beith, Brodick, Cumnock, Dalry, Darvel, Galston, Girvan, Irvine, Kilbirnie, Kilmarnock, Kilwinning, Largs, Mauchline, Maybole, Millport, Newmilns, Prestwick, Saltcoats, Stevenston, Troon and West Kilbride. KA postcode area map, showing postcode districts in red and post towns in grey text, with links to nearby DG, G, ML and PA postcode areas. ^ Address Management Guide (5th ed.). Royal Mail Group plc. March 2007. Retrieved 22 October 2012. ^ Office for National Statistics (1999). The Official Yearbook of the United Kingdom (PDF) (2000 ed.). London: The Stationery Office. "UK Postal Areas", map opposite p. 5. ISBN 0-11-621098-2. Retrieved 22 October 2012.